Fri./ Sat./Sun. ≈ Aug. 31st + Sept. 1st/2nd ~ SOLD OUT! @ Electric Picnic Music & Arts Festival, Stradbally, Co Laois. Fri. + Sat. ≈ Sept 21st + 22nd ~ SOLD OUT! Fri. ≈ Oct 5th ~ SOLD OUT! 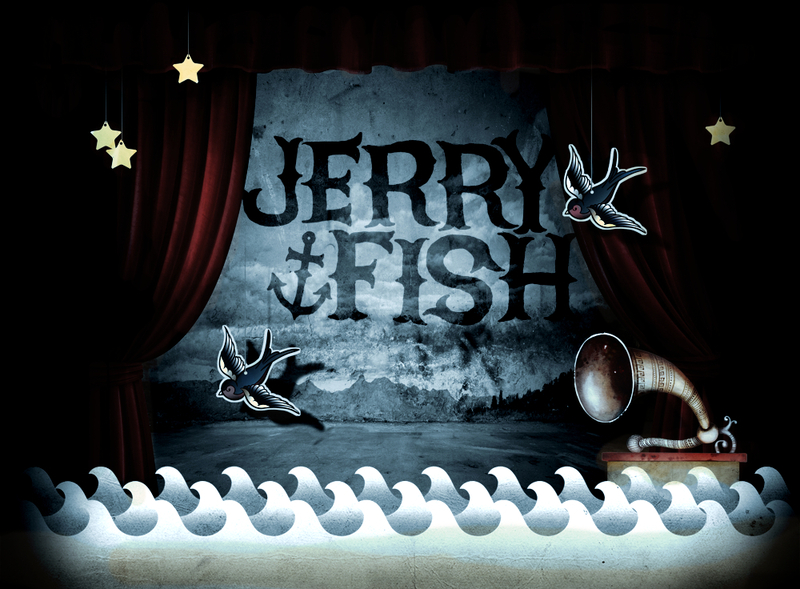 Where else would you like to see Jerry Fish play? © Jerry Fish. All Rights Reserved.